Students preparing for IELTS exam always have seen asking this question that which is the best books for IELTS preparations? However, in the lack of proper guidance, sometimes students choose wrong or inadequate IELTS Exam Preparation Books which can shatter their dreams to study abroad. Therefore books play a vital role in the overall preparation of the IELTS exam. 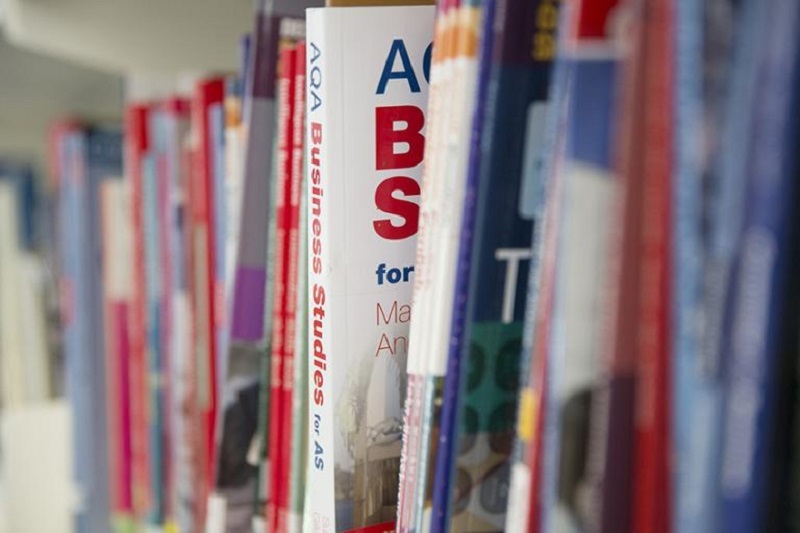 We have been asked by students that which is the best books for IELTS exam preparation? Hence, we have gathered the list of best IELTS books for this exam preparation. This is one of the best books for the IELTS exam preparation available right now in the market. The book is amassed in-depth knowledge from both academic and general training perspectives. The book contains IELTS questions and answers and important aspects to clear this exam. Along with important questions and answers, this book comes with real aspirants experience in IELTS exam and what mistakes they committed in IELTS exam and how you can refrain from making the same mistakes. There is a CD also available which can help you to prepare for IELTS exam in more efficient manner. If self-study is your cup of tea then this book entirely belongs to you. This book is being prepared to keep in mind the students who are more versed with self-study. The book is not only supplemented with the comprehensive subject matter but is very handy with its modern-day study approach. The new edition of the book comes with audio and video CD’s which helps the student in a big way to ensure their success. Similar to the above-mentioned book, this book is being prepared for keeping in mind the independent study. This book emphasizes the requirement of learning Grammer and vocabulary. This book is suitable for low to intermediate level students. Hence, if you are weak on the grammatical front then purchase this book and give shape to your preparation. The book also comes with an audio CD which prepares you well-in-advance for writing and reading exam. As an aspirant of IELTS, you know that preparation books are quite expensive especially if you are thinking to purchase an officially recommended IELTS preparation book. This book is an alternative for officially recommended IELTS book and it’s comparatively cheap. The book comprises of sample test papers, examples and all important segments which are crucial to your success in this exam. This is one of the most comprehensive books because every section is described in a great detail which lets student grasp the material quite easily. The book is amassed with several techniques which can make you prepare IELTS exam in an efficient matter. Those who have prepared for this exam using this book has applauded the book for its efficiency. Also Read: How to prepare for IELTS Exam? Hi.. My name is Pawan Kashyap. I am Social Media Promotor, SEO Analyst, a professional Blogger and Website Developer. I started my Blogging Career in 2016. Blogging is my passion profession. Read my Blog to get updated with different trends in Bollywood, Technology, TV Gossips, and Wolrd News.